ETL No. 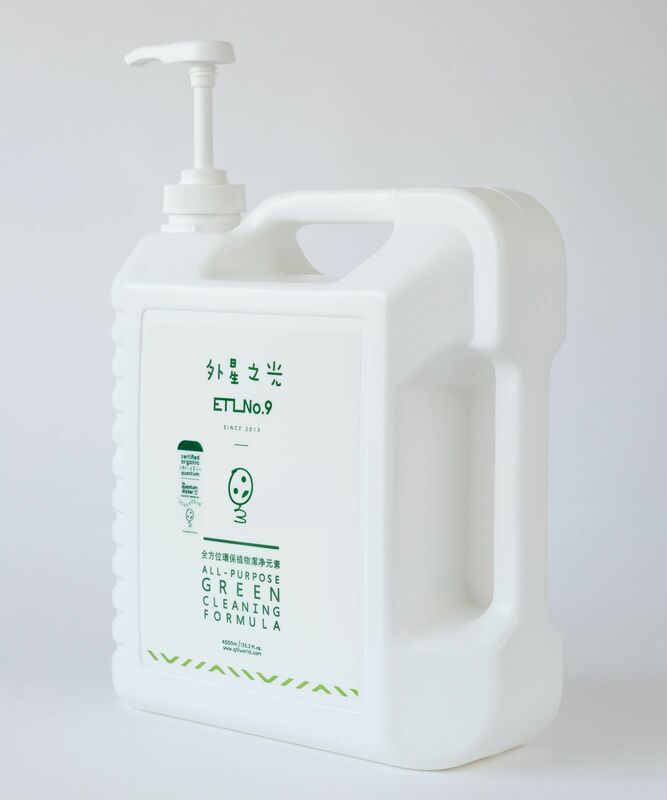 9 Singapore all purposes green formula | Veg & fruits pesticide removal is made of SGS certified food grade natural ingredients. It can be used for removing up to 98.6-Percent of pesticides from the surface of fruits ,vegetables , legumes , tea leaves and rice grains and can also be used for hand washing, dish washing and laundry washing. Where to buy etl no 9? 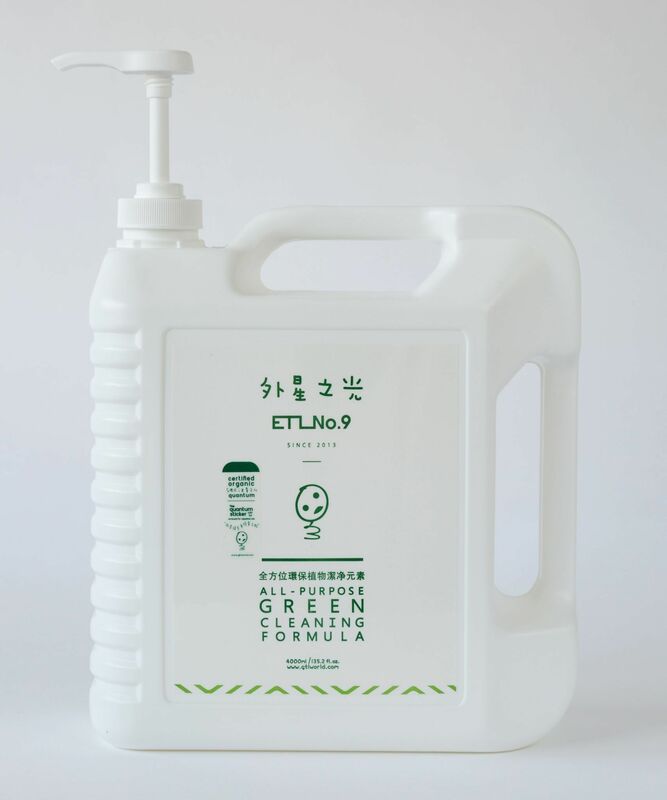 Buy etl no 9 on inpasar.com, FREE delivery, like and share for etl no. 9 discount code! 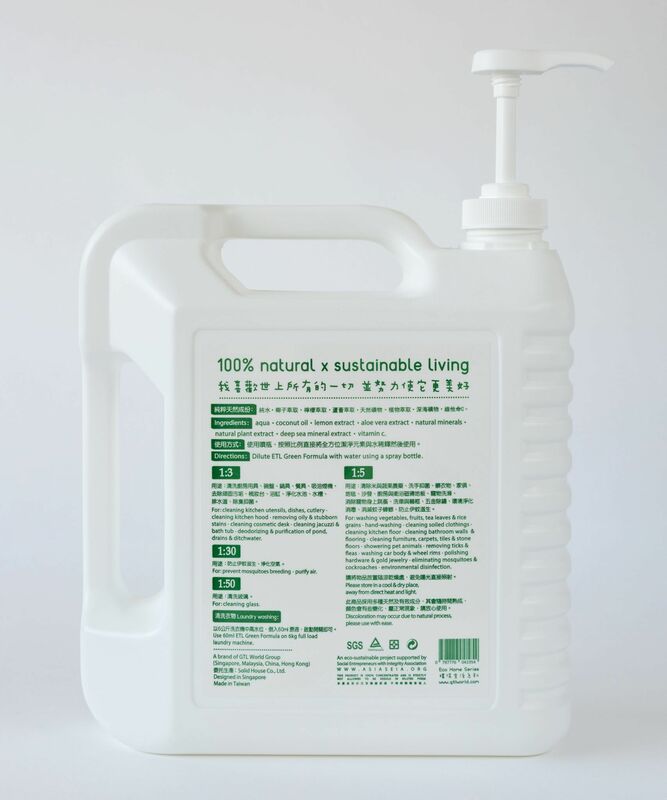 Why is ETL No.9 pesticide removal special? How to use the ETL no. 9 ? Dilute the etl no. 9 concentration with water using spray bottle. This is my third time purchase of this Singapore etl no. 9 from inpasar.com, I love this product so much as it is green and safe ! Strongly recommend !